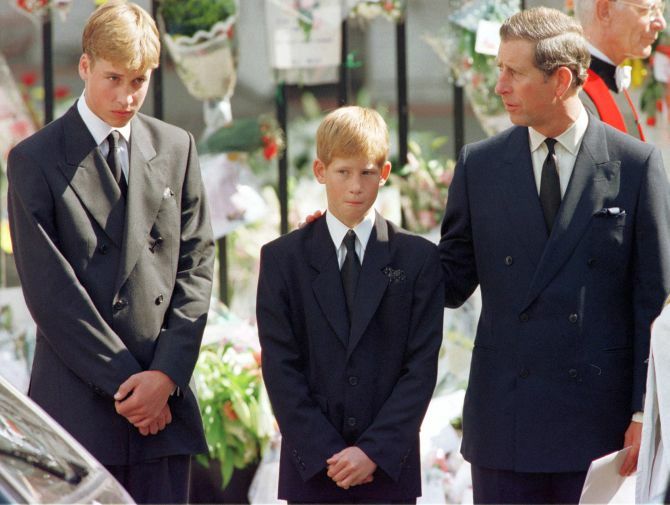 Prince Williams has finally come to that stage in his life where he can talk about his late mother Princess Diana. In an interview with British GQ Magazine, the Duke of Cambridge shared details on what it’s like without his mother today and dealing with grief in the spotlight. People think shock can’t last that long, but it does. The 34-year-old feels this grief was not like most people’s grief because everyone knows the story behind her. “It is not like most people’s grief, because everyone else knows about it, everyone knows the story, everyone knows her. It is a different situation for most people who lose someone they love, it can be hidden away or they can choose if they want to share their story,” he shared. 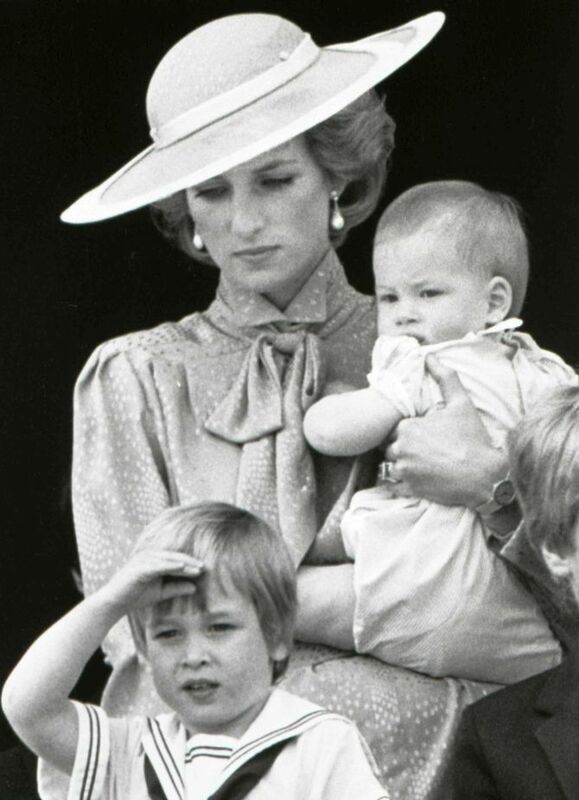 The Duke also spoke on how it makes him sad that his children will never be able to see her. IMAGE: In the latest edition of GQ magazine, Prince William opens up about Diana's death and the importance of his family. 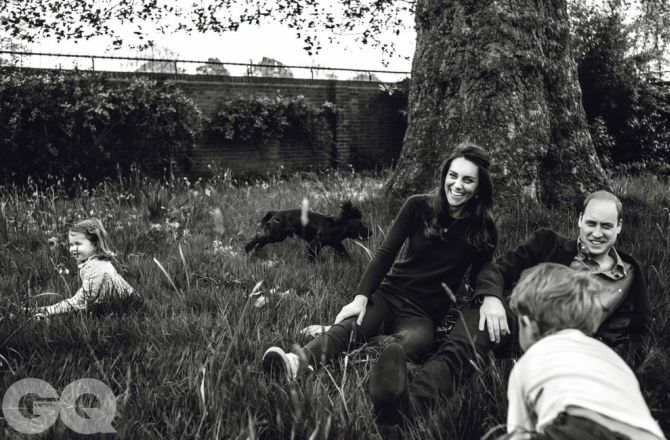 Pictured in the image shot by GQ's Norman Jean Roy, The Duchess, Prince George and Princess Charlotte at Kensington Palace in April. Photograph courtesy: @KensingtonRoyal. I would love her to have met Catherine and to have seen the children grow up. Last month, Prince Harry also revealed that he took the help of counselling for four years to cope with her mother, Princess Diana’s death. Known as the people’s Princess, Diana died in a car crash in Paris on August 31, 1997. Her sudden death sent the whole Britain into a period of mourning.